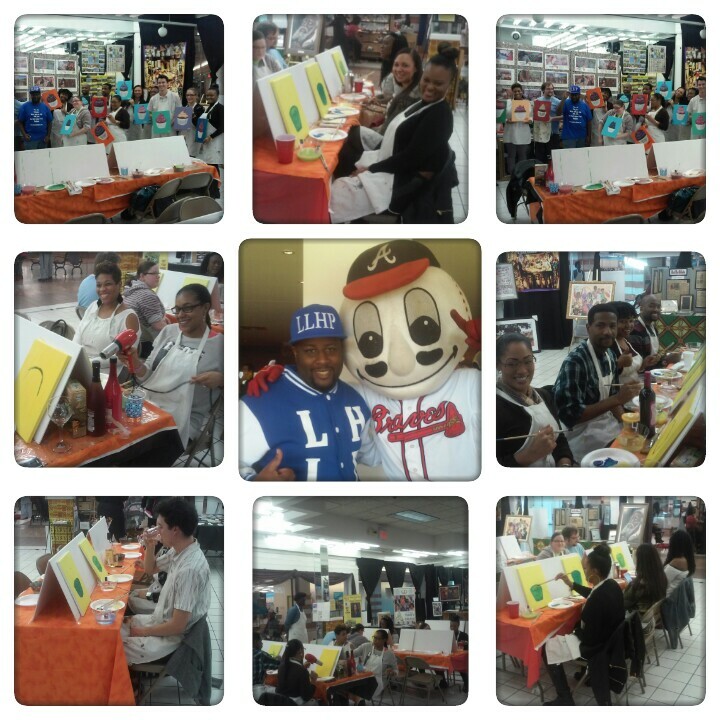 Thanks to everyone that came out and supported The Live Life Half Price and Gas-Arts Gifts night of painting event. We had a blast and everybody painting looked beautiful. If you missed out join us for our February Class on Saturday February 13.